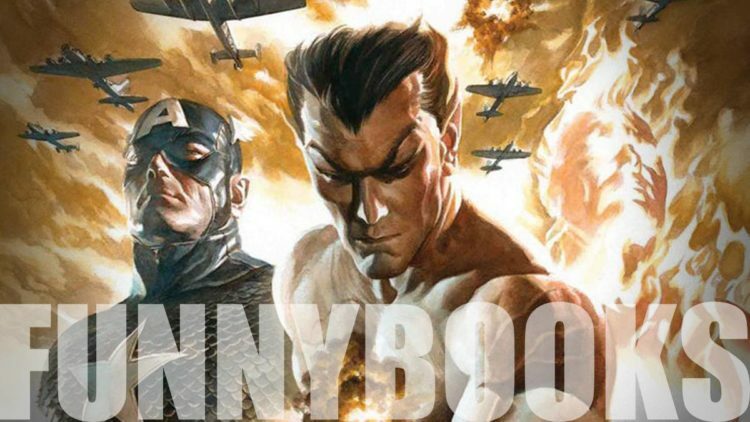 Funnybooks talks Invaders #1 and Marvel Comics Presents! 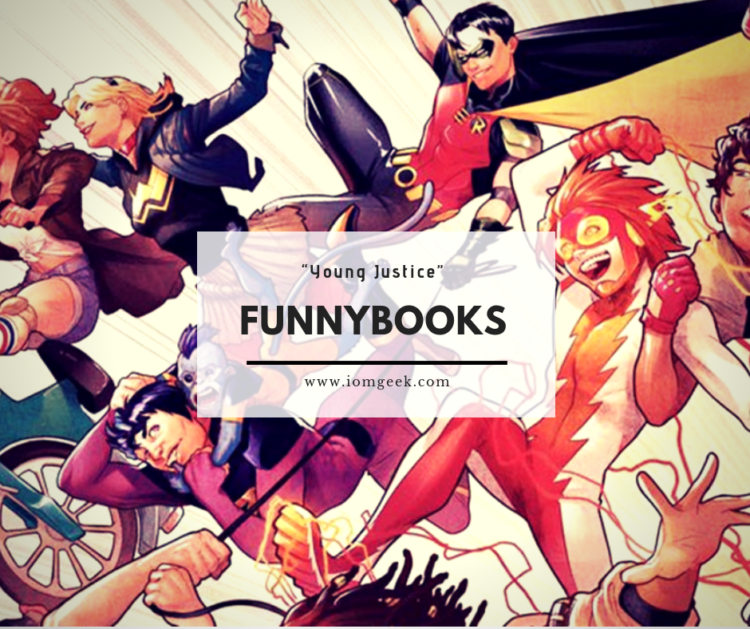 Funnybooks discusses Young Justice and Friendly Neighborhood Spider-Man! 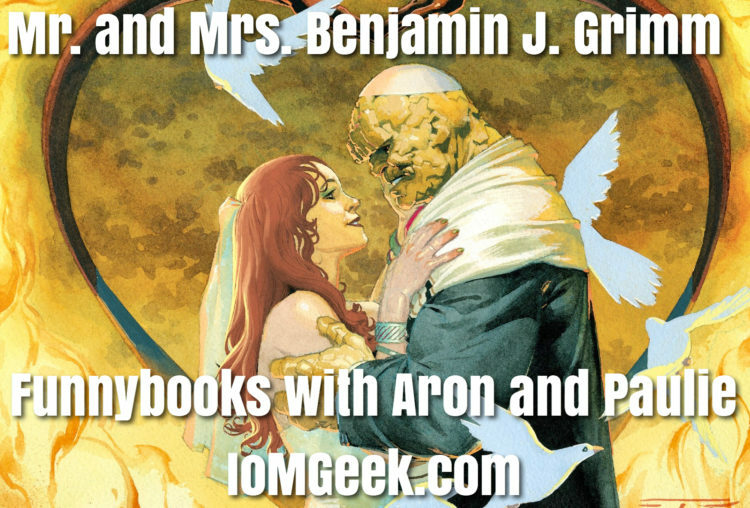 This week, Paul, Aron, and Wayne discuss catching up on DC Universe’s Titans, Young Justice #1 from DC Comics, Friendly Neighborhood Spider-Man #1 from Marvel, Punisher Season 2, and more! 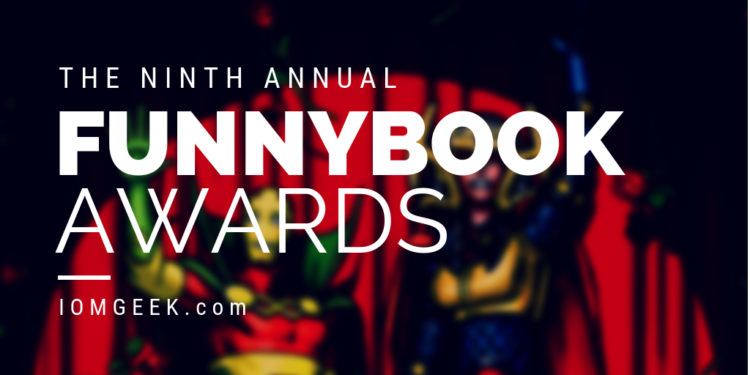 The Ninth Annual Funnybook Awards! 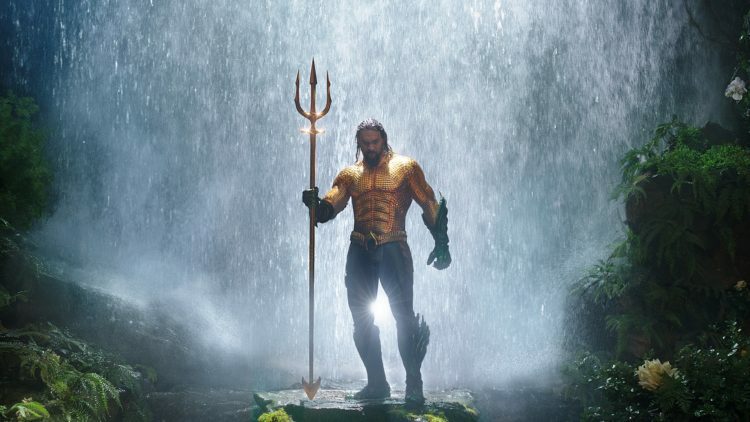 We review the much anticipated Aquaman, starring Jason Momoa and directed by James Wan. We also talk the Titans season finale, Paul’s moral dilemma when it comes to Holmes and Watson, the Chilling Adventures of Sabrina Christmas Special, and Aron wraps up his binge of the Starz show Spartacus. Spider-Man: Into the Spider-Verse Arrowverse Elseworlds Crossover DC Universe News (Titans, DC Animated Features) Detective Comics #994 Superman #6 Chilling Adventures of Sabrina Christmas Special is out now! 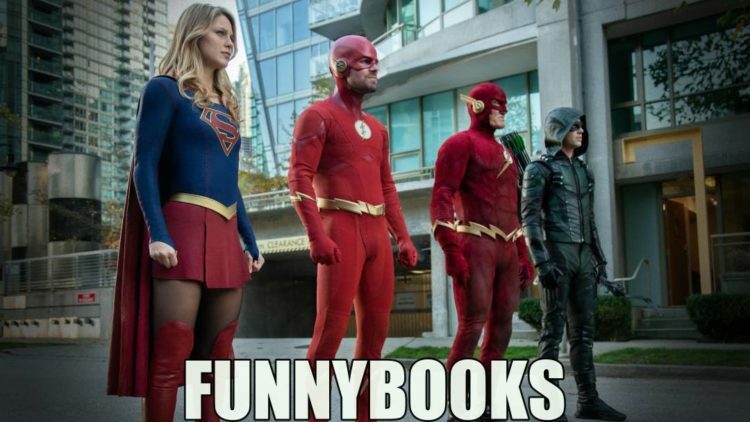 Watch it and let us know your thoughts to be featured on an upcoming episode of Funnybooks. Leave us a voicemail at 972-763-5903! 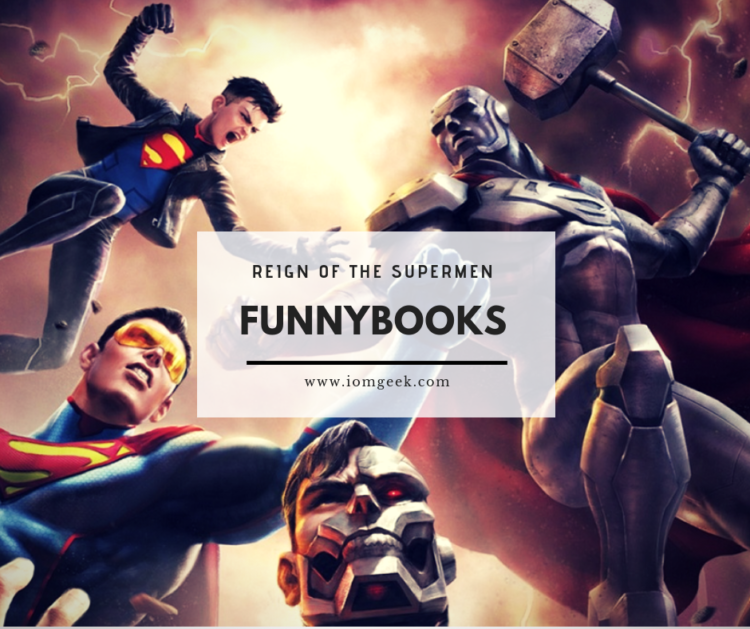 In this week’s episode of Funnybooks, the boys discuss the new Image books Prodigy. 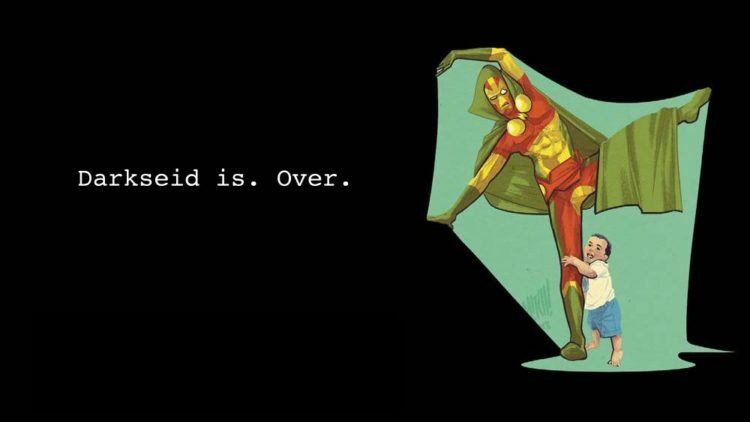 and DIE. 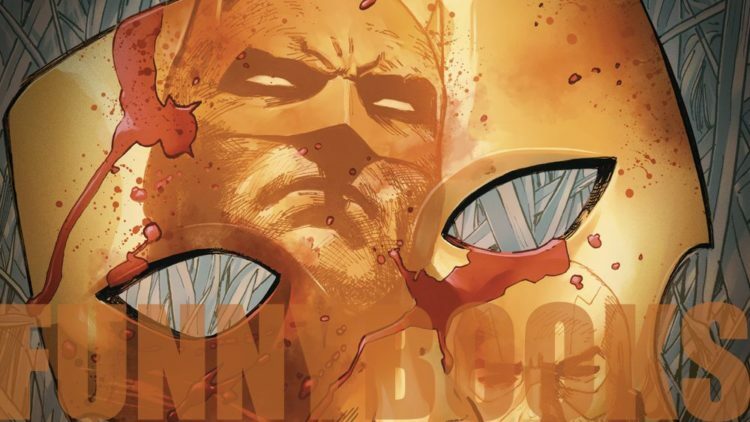 Also, a Geoff Johns twofer as Shazam #1 and Doomsday Clock #8 have hit the stands! 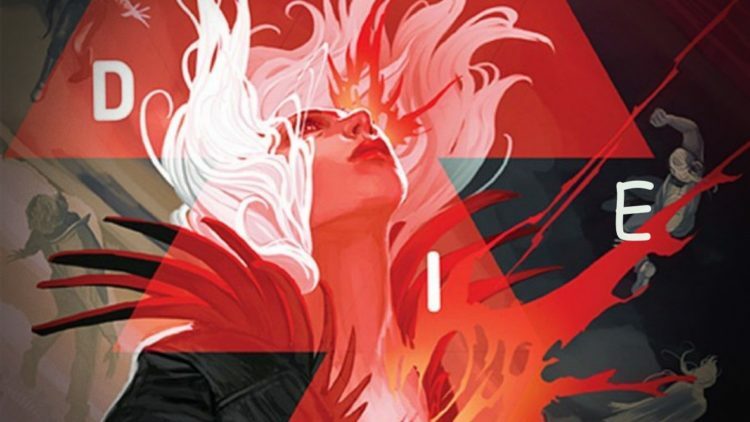 However, before all that, we chat all the big Marvel movie news, including Shang-Chi, Captain Marvel, Avengers Endgame, and the Netflix cancellation of Daredevil.